Bond No. 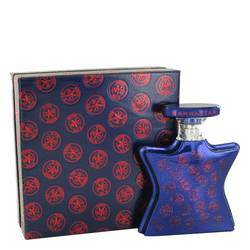 9 Manhattan Perfume by Bond No. 9, Manhattan is an eclectic neighborhood that truly captures everything New York is about . For a truly unique fragrance that captures the essence of this part of town, women can wear Bond No. 9 Manhattan. 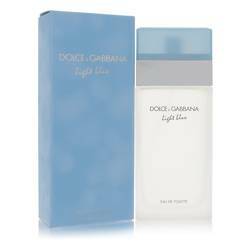 This perfume features a rich, dynamic composition that is unlike anything you have ever worn before. The top of the profile consists of peach, nutmeg, saffron and coriander. 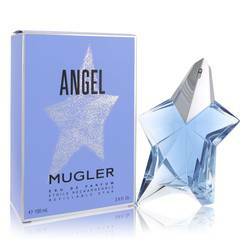 The heart brings out a delicate mix of jasmine, chocolate, nectar, gingerbread Read More Read More and plum. The base adds a more sensual quality to the composition with vanilla, sandalwood, musk and patchouli. Bond No. 9 takes pride in developing fragrances that are one-of-a-kind. 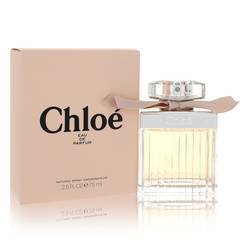 The brand house has been carrying out this mission ever since 2003 when it was founded by Laurice Rahme, who has had numerous years of experience in the fragrance industry. She is an iconic business woman who has accumulated many awards throughout her storied career. 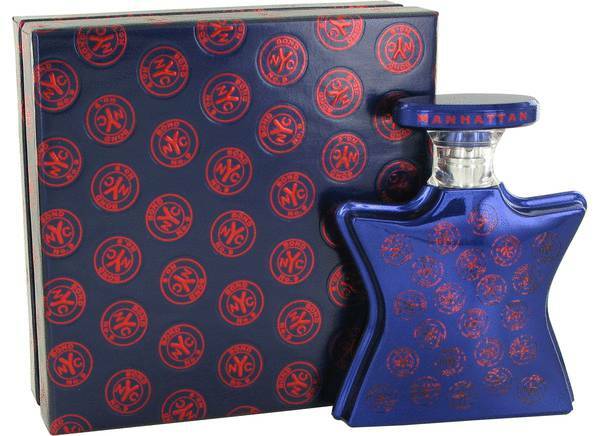 Manhattan perfume comes in a midnight blue bottle. All products are original, authentic name brands. We do not sell knockoffs or imitations.